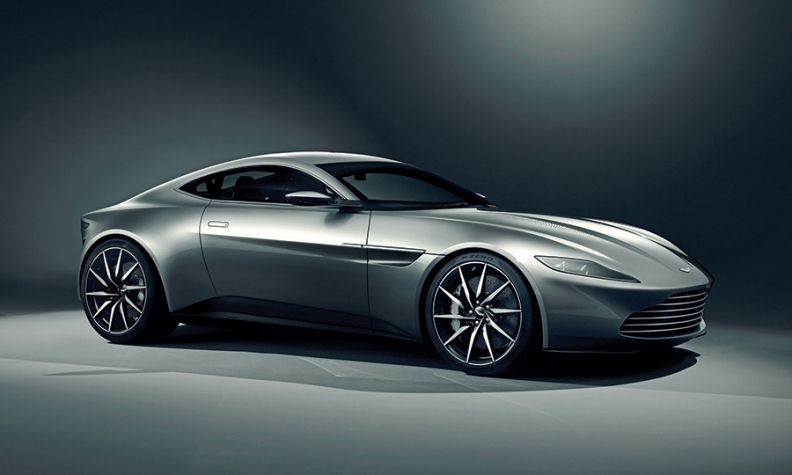 Aston Martin's DB10 has been created for the latest James Bond film, Spectre, due to be released in November. MILAN, Italy -- Aston Martin's main financial backer has pledged to provide cash for a freshened vehicle lineup that the British carmaker plans to reveal in March at the Geneva auto show. Aston Martin CEO Andy Palmer "will give a clear indication of where the brand is going," including the prospects of building Aston Martin's first SUV, said Andrea Bonomi, chairman of the private equity firm Investindustrial S.p.A., which bought a 37.5 percent stake in Aston in 2012. Bonomi said, "Aston has an industrial plan which is growing in its ambitions and we have always planned to participate in all funding needs that Aston has."